After competing in his 2nd Olympics, The Snow Centre’s ambassador, Jamie Nicholls shares his thoughts on the 2018 winter games. PyeongChang 2018, South Korea took place over February, and saw team mate, Billy Morgan take a bronze in Big Air, and freestyle skier, Izzy Atkins also land a spot on the podium. How does it feel to have competed at two Winter Olympic Games? How do you feel PyeongChang 2018 went? Your cousin and Big Air medal hope, snowboarder, Katie Ormerod had an accident during the Olympic practice which meant she had to leave the competition, what was that like? 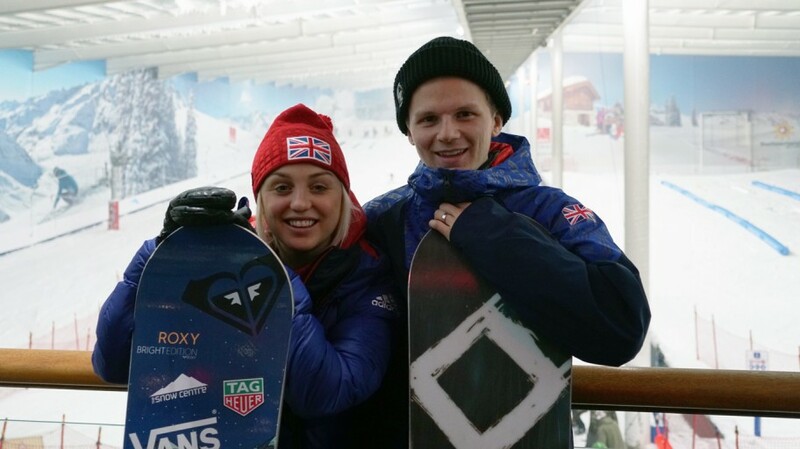 What does your team mate, Billy Morgan's bronze medal win in Big Air mean for the future of British snowboarding? What's next for Jamie Nicholls? 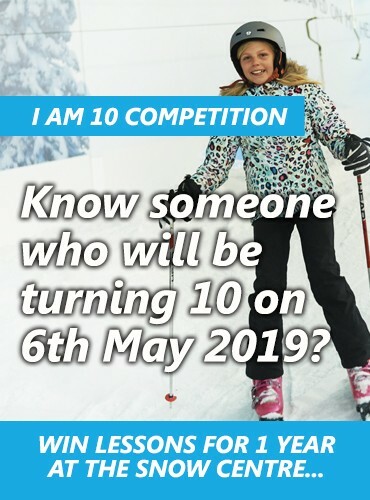 What would you say to any youngsters considering a career in snowboarding?